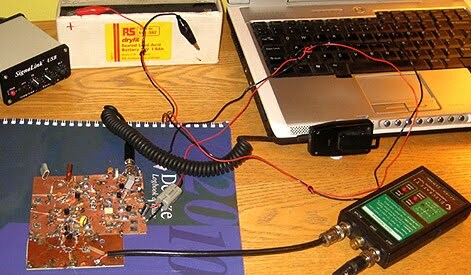 This is probably the simplest CW transceiver possible for use on 10m. Based on my XBM80-2 design for 80m, this is essentially the same circuit redone for a 28.060MHz fundamental crystal. 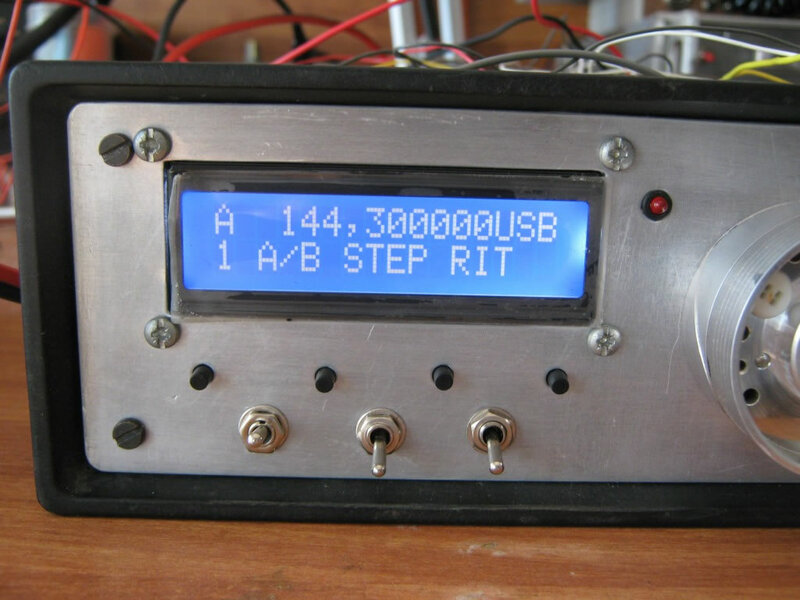 Currently under development, the Tenbox 10m QRP AM transceiver is a higher power version of the Fredbox and Sixbox, but this time for 10m AM between 29-29.1MHz. The intended purpose is for local QSOs, within a few miles, rather than for DXing. 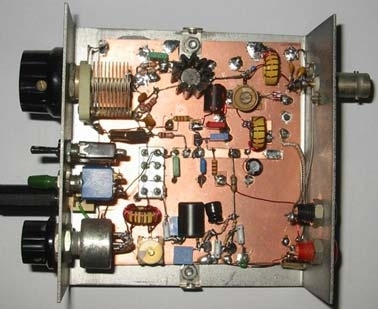 The Tenner is a small 500mW CW rig for 10m. 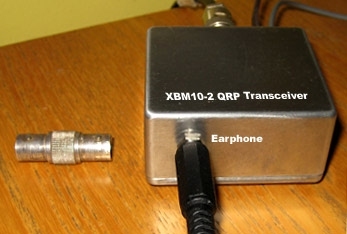 It uses the OXO circuit for the transmitter and an SBL1 based direct conversion receiver on receive. TX-RX offset is around 600-800Hz when the key is pressed, so no special RIT circuit is included. 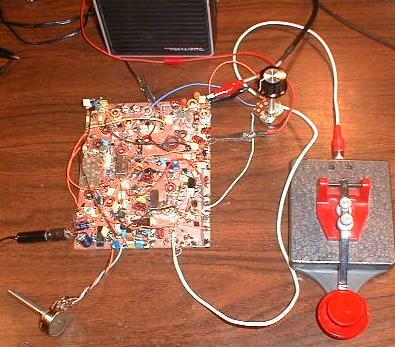 What started out as a simple VXO experiment has snowballed into the building of a complete 10 Meter QRP CW Transceiver. The rig tunes from 28.001 through 28.088 MHz, covering a good portion of the lower end of the band and including both the common DX frequencies and the 10 Meter QRP calling frequency. This project came about when FP#2, Rick WB6JBM made the comment "we should have a club project to build". A ten meter rig seemed to fit the bill as Rick had no 10 meter capabilities . J'ai toujours rêvé de construire un transceiver DSB, mon rêve est réalisé! Avec un peu de propagation et une antenne digne ce ce nom, une puissance de 3 W doit permettre d'atteindre des contrées éloignées.